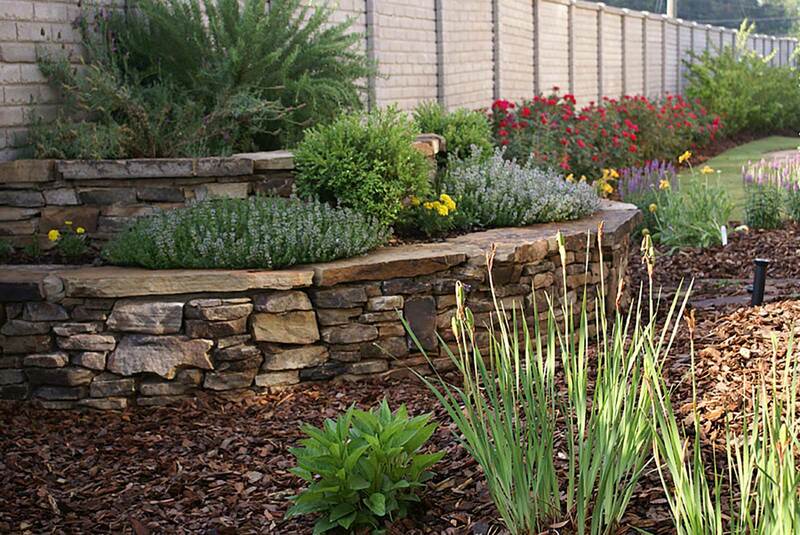 Landscape DesignFrom outdoor shade gardens to south-facing corners, we design the right landscape for you. Home Improvement and RemodelingWe install custom decks, pressure washing, staining & sealing. About A Sharper Image, Inc.
A Sharper Image, Inc. – residential and commercial landscapers. A Sharper Image, Inc. where we make your grass our business! A Sharper Image Complete Home Care offers a variety of residential and commercial services to improve both the interior and exterior of your home or business. From repairs and remodeling to maintenance and installation, our team is experienced in all aspects of property improvements. We are fully licensed and insured to complete all of our provided services, so you can rest assured that we will be safe, professional, and courteous during our time on your property. 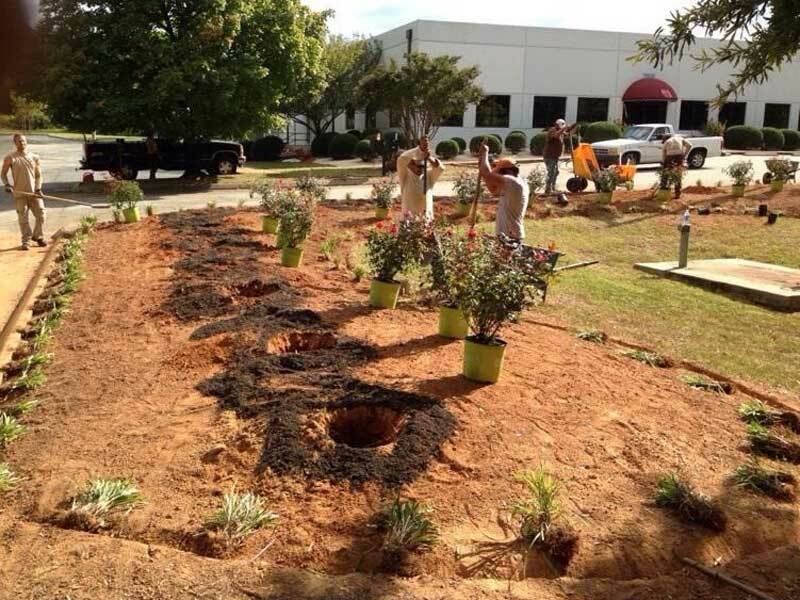 Contact our experts today for landscaping services! Our hardworking professionals are experienced in complete home care. 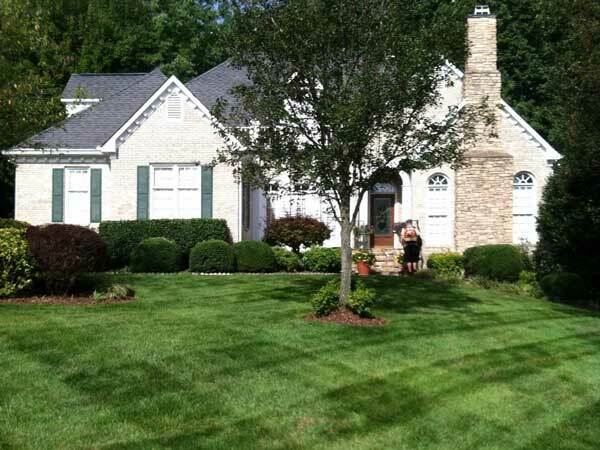 We install and maintain lawns year round, and are happy to share our tips to give you the knowledge to keep your home, garden, or business looking sharp. Our team is made up of certified experts in many areas such as horticulture, masonry, carpentry, retaining walls, pesticide application, and concrete paving. Contact us for more details. A Sharper Image extends our home care services to commercial customers, as well. Your business is busy, and you always focus on making your employees and customers happy, but what about the upkeep of your business? A Sharper Image understands that it can be overwhelming to handle the maintenance of your commercial property and keeping up with the daily tasks that come with owning a business simultaneously. That’s where our team of maintenance professionals come in. From lawn maintenance to snow removal, A Sharper Image is always ready to help you maintain your business. We can also help with any painting, window replacements, or other interior updates you need for your commercial property. No matter the task at hand, A Sharper Image is here to help your business run smoothly and look great. 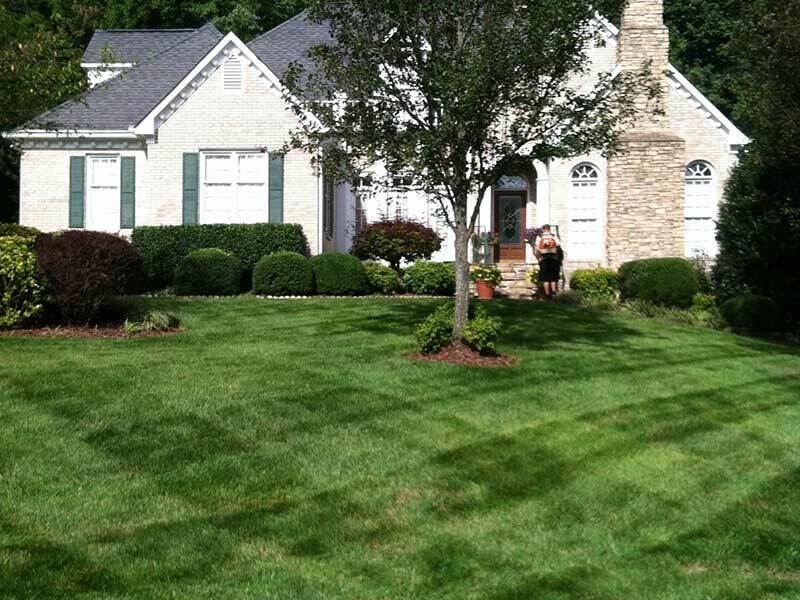 A Sharper Image, Inc. has many years of successful experience designing and maintaining residential landscapes including watering and trimming, aeration, seeding, pruning, leaf removal and seasonal yard services. A Sharper Image, Inc. performs superior quality renovations to your home and yard. We renovate to create beautiful environments that are functional and personal. 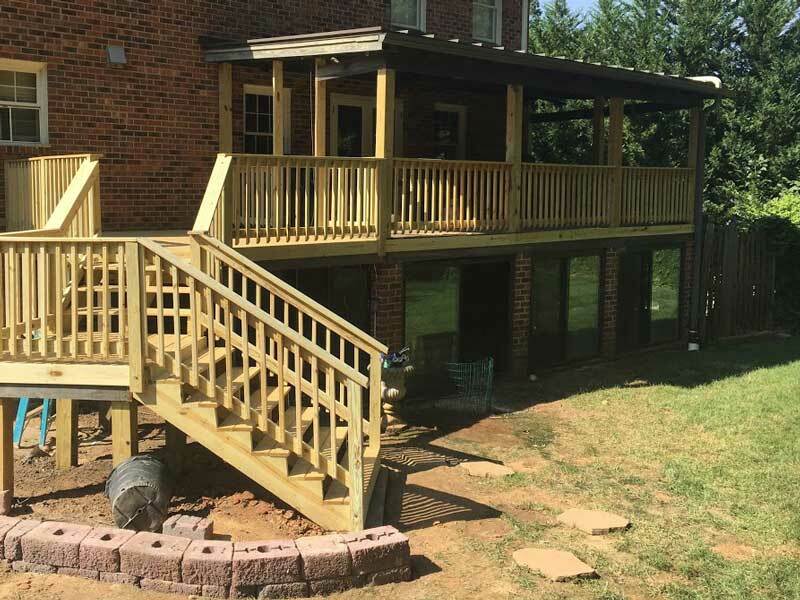 Whether you are looking for aging-in-place solutions or a screened porch or to install deck stairs, we can remodel your home to fit your lifestyle. A Sharper Image, Inc. offers commercial solutions to suit any budget. We design and implement your company’s new look or maintain your existing designs. We offer year-round hassle-free maintenance contracts or one-time business beautification services. 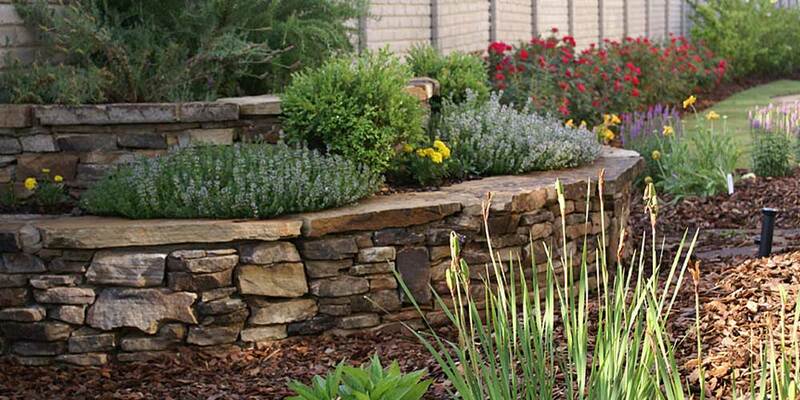 We are certified segmented retaining wall specialist. We have all NC certified Pesticide applicator licenses. What Can A Sharper Image, Inc. do for your home or business? Everything from weekly lawn mowing to seasonal yard clean-up and leaf removal! 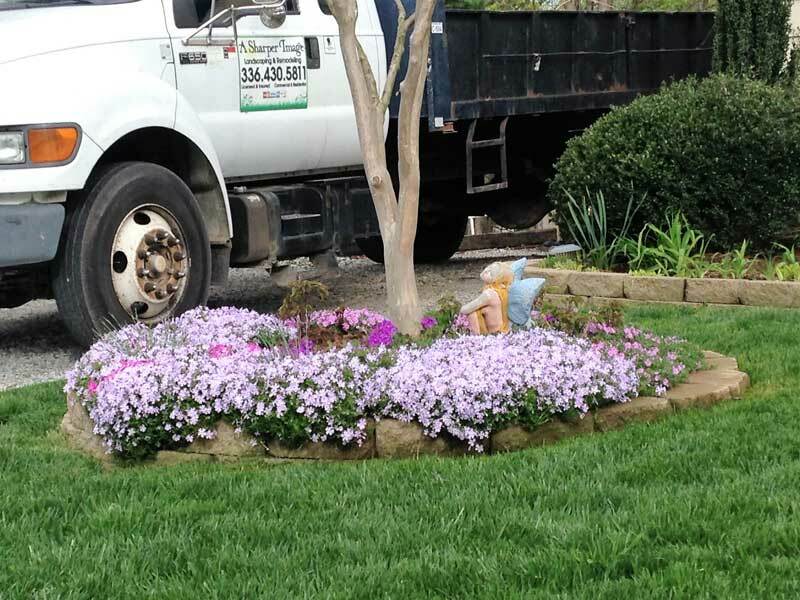 We keep your your yard in top shape all year long. You’ll be proud of your property with a lawn that is thicker, weed-free and green! Our flexible contracts range from yearly to as-needed and fit your needs. 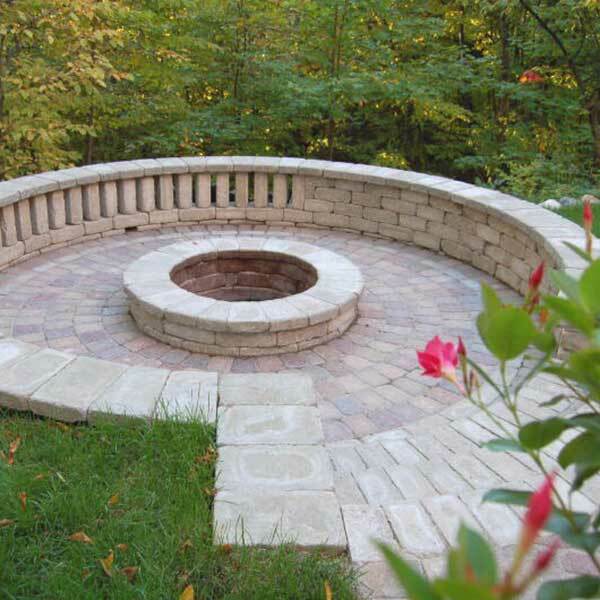 Paver walkways, fire pits, retaining walls, paver patios, water features & more! Whether you want a yard overhaul and add trees and shrubbery or hardscape designs featuring water features, natural or field stone, paver patios or fire pits, A Sharper Image, Inc. will custom-design the landscape of your dreams. A beautiful backyard adds value to your property and makes it the most well-used part of your home. 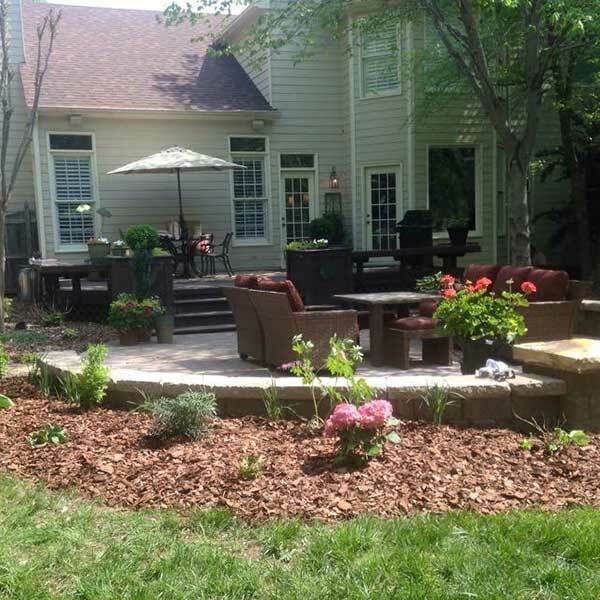 We can make your backyard beautiful with grading and terraces, sodding and seeding, remove shrubs and plants, remove weeds and clean gutters, leaf removal, add mulch and pine needles, construct ponds and water features and fix that drainage problem. Brick walkways have timeless appeal and are the perfect complement to your home. 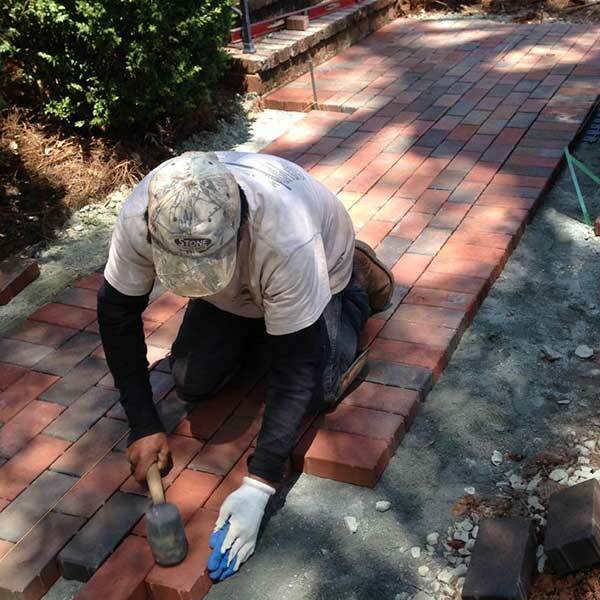 We build brick walkways that are straight, curved, use mosaic patterns and are bordered. Whether you choose a complex or simple design, a brick path is eye catching and adds safety as well as beauty to your home or business. 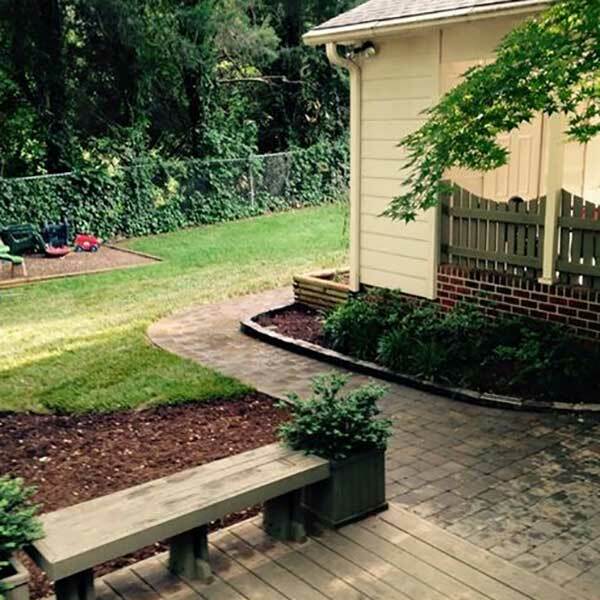 A backyard patio makes your home larger and provides low-cost entertainment space. Need more space? We build well-constructed, beautiful and long-lasting patios that add entertainment and relaxing space to your home. A Sharper Image, Inc. builds patios that are attractive, built well and durable. Increase your enjoyment and your home’s resale value with hardscape lifestyle features. We build hardscapes that features fireplaces/fire pits, fountains, retaining walls, staircases, patios, outdoor kitchens and more! A Sharper Image, Inc. can design and maintain your residential and commercial landscaping, hardscape brick walkways and patios and remove and plant trees! Contact us today for a free quote. We have just had a whole yard overhaul and have been very pleased with the work that A Sharper Image did for us. I believe the pictures speak for themselves! Even after the city came and dug a section of our newly seeded yard, the crew at A Sharper Image came to fix the city’s mess! We are so excited to see grass finally coming up! If you are needing yard work completed give them a call! A Sharper Image has done my yard for 7 yrs with great customer service. …very knowledgeable & easy to work with. The workman were efficient, polite & respectful. 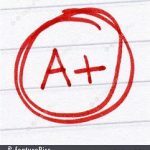 Would use A Sharper Image again should the need arise! Kevin and his company performed lawn maintenance on my yard for years, and we were very satisfied. In fact, right before we moved a man from TruGreen stopped by (sales call), asked who did our yard and had to admit the yard looked great and even complimented them. Not only did they handle the yard monthly, but when it snowed, they came by and shoveled the sidewalks. Normally, the crew went above and beyond on a weekly basis. Also, I hired Kevin and his crew for other small jobs, and they were always prompt, reliable and the pricing was very fair. Since my move to Lexington, NC., in July, I have not found anyone that compares to ‘Sharper Image’. I definitely would hire them again!! A Sharper Image, Inc.'s manpower and equipment can handle your residential or commercial landscaping task of any size. We specialize in tree removal, whole home remodels and large landscaping projects.